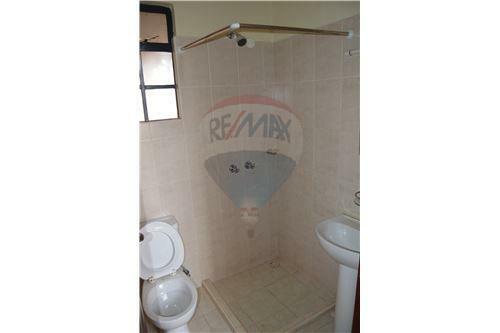 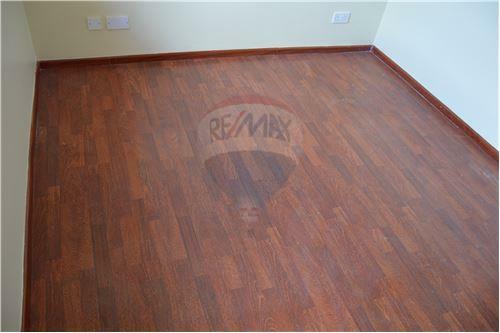 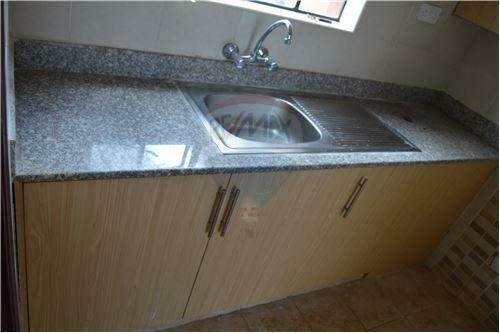 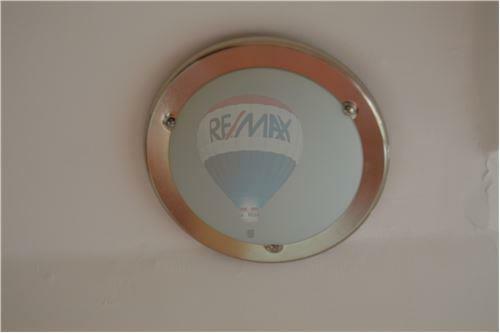 This 2 bedroom apartment in Fourways junction is currently vacant and is available for rent with immediate occupancy. 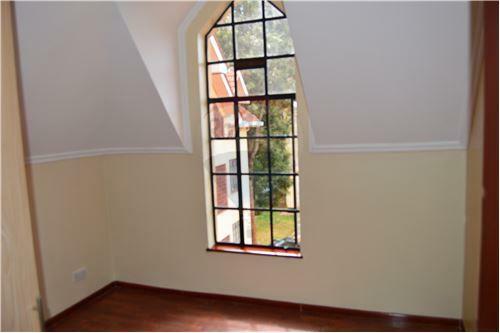 It is an attic unit and enjoys a unique high ceiling design. 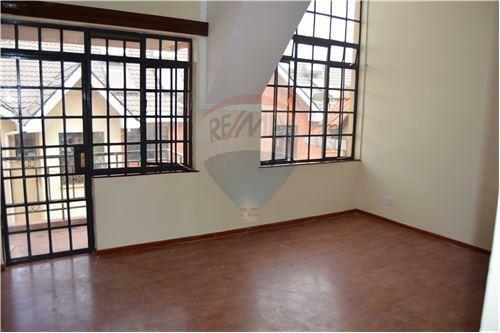 The apartment has a spacious lounge, balcony, kitchen with store, and the master bedroom is en-suite. 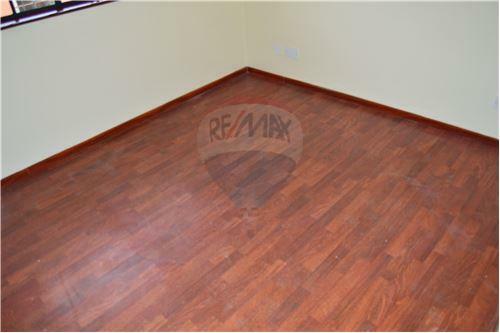 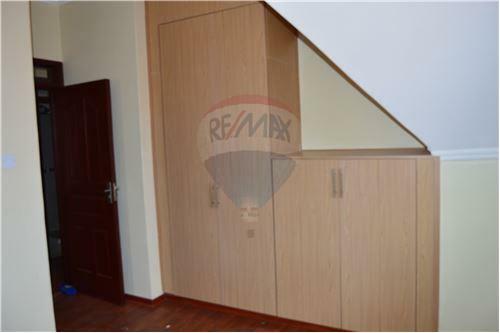 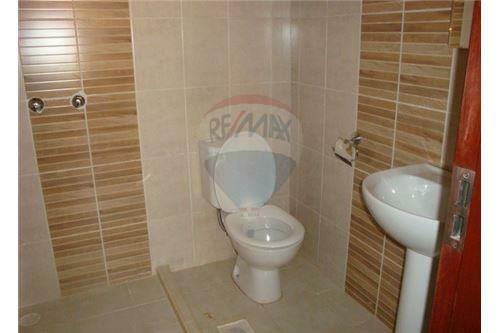 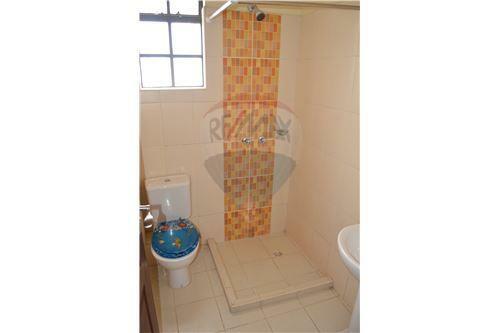 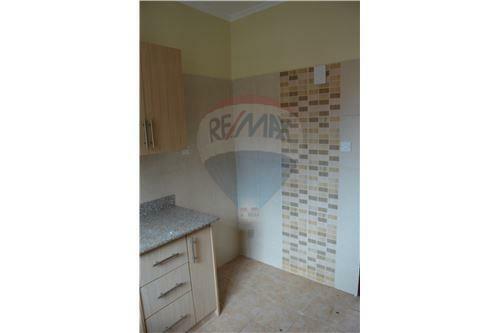 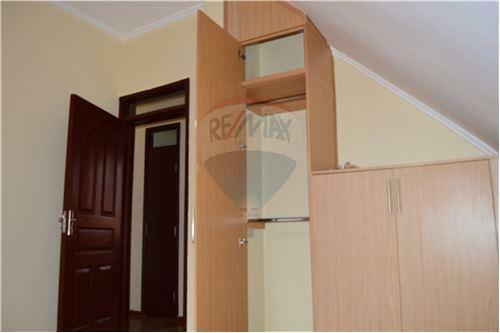 It measures approximately 73 Sqm. 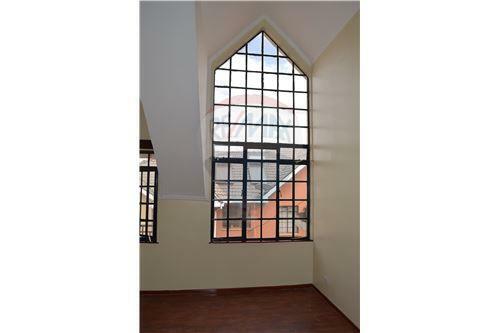 Fourways Junction meets the UN standards for approval and is strategically located 7 minutes from the UN Head Quarters and US Embassy in Gigiri. 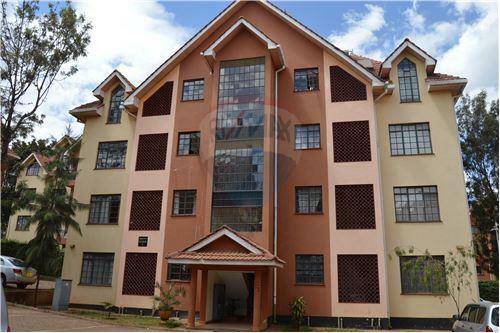 These apartment units are based on a a gated secure community living. 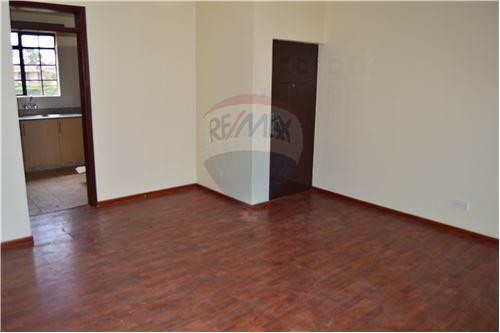 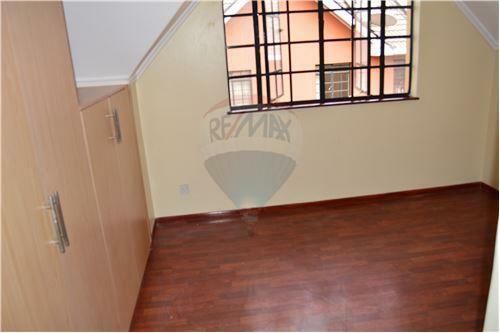 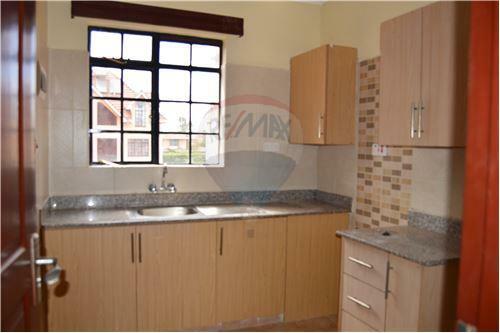 These Fourways Junction apartments are located in Ridgeways along Kiambu road approximately 1.2 km from Runda, about 7 minutes drive to UN complex Nairobi, Village market and US Embassy. 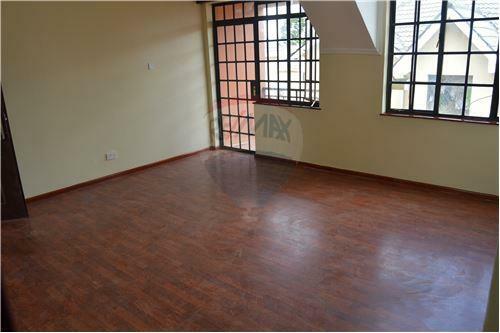 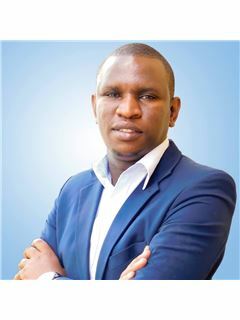 They are 1.1Km from Nothern bypass road and 2.5Km from Nakumatt Ridgeways, and are easily accessible from Thika Road, Nairobi City Centre and Waiyaki Way, while the Airport is easily accessible from the Northern Bypass.